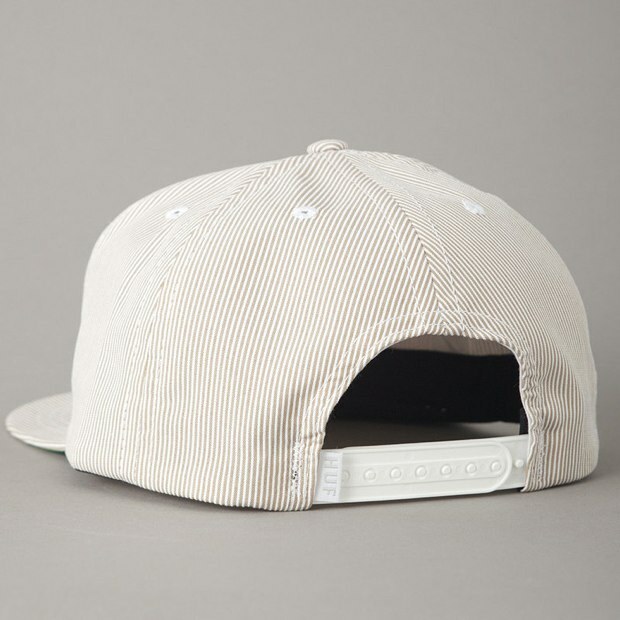 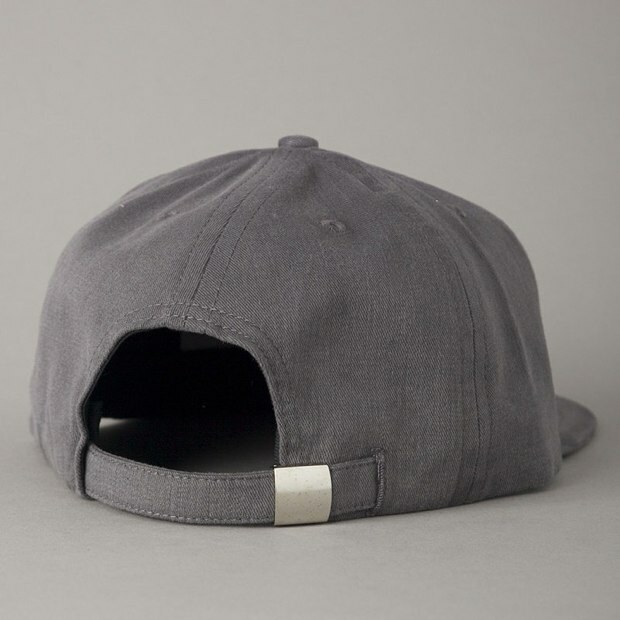 Its soon that time when the great headwear switch up takes place, a monumental occasion where the weather takes a turn for the worse and our beloved flat peak and 5 panels take more of a supporting roll in keeping us looking fresh. 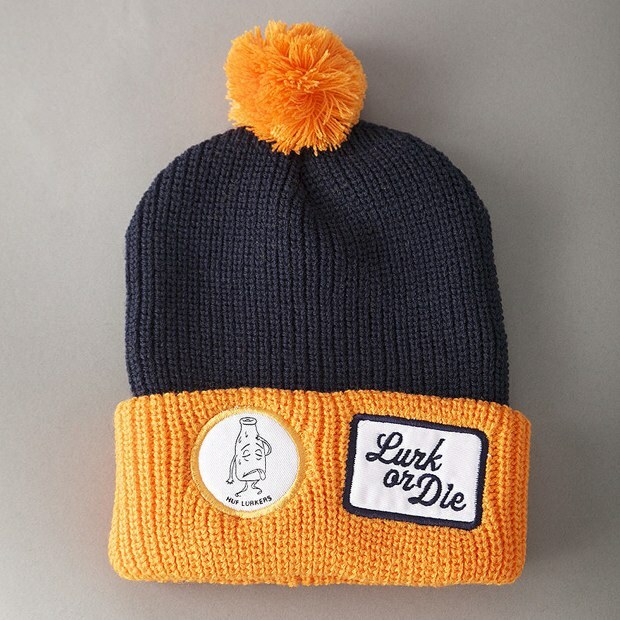 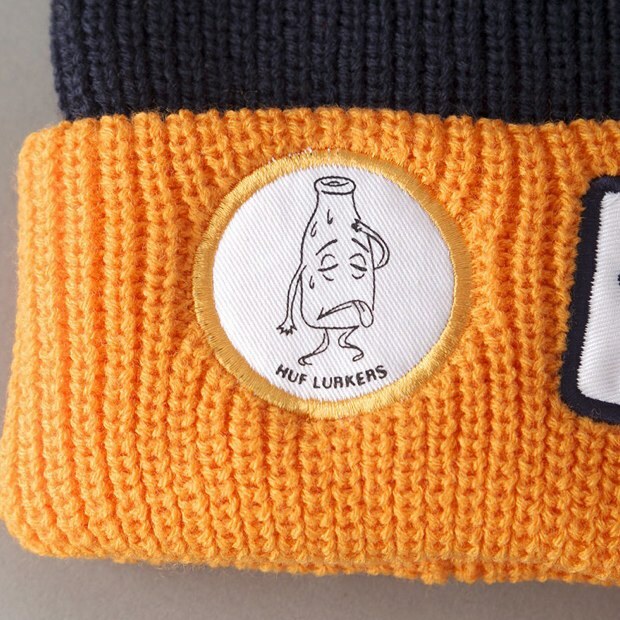 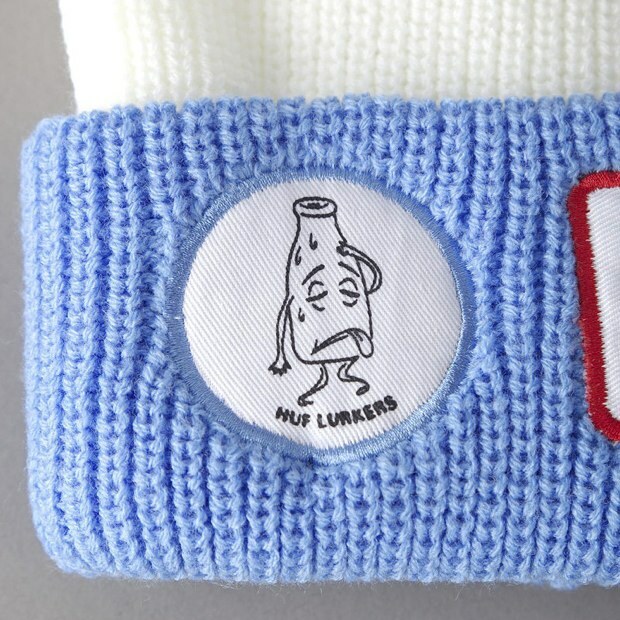 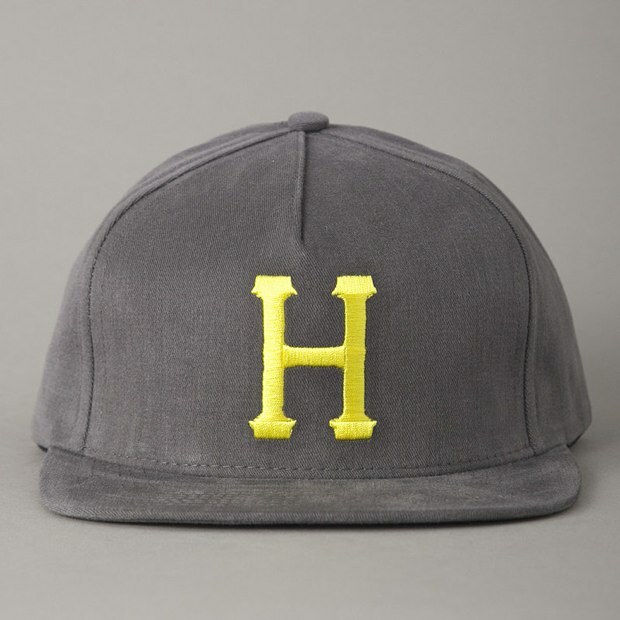 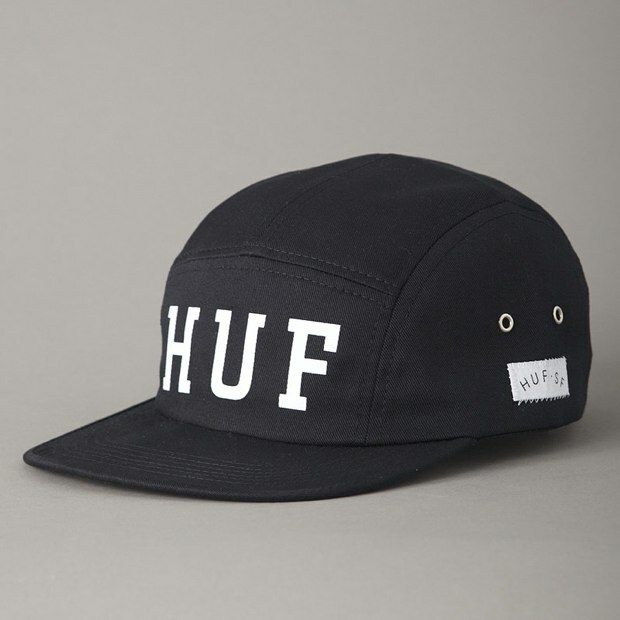 Huf have things sorted for this AW10 with this selection of impressive headwear, bobble knits and beanies are looking very strong with the bobble hats the obvious stand out pieces here. 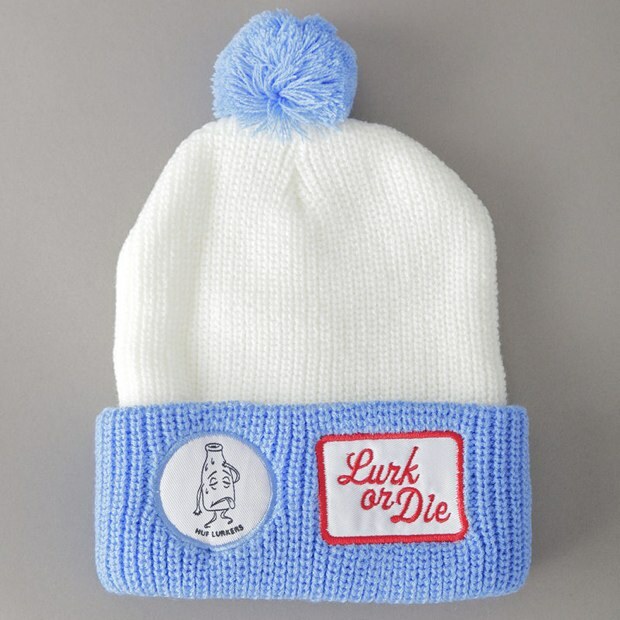 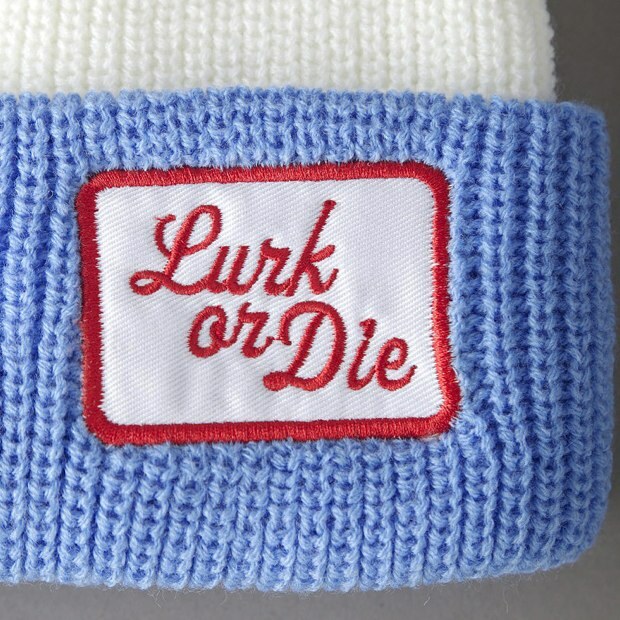 Two dope colour ways shown, my personal favourite the blue and white, very fresh indeed! 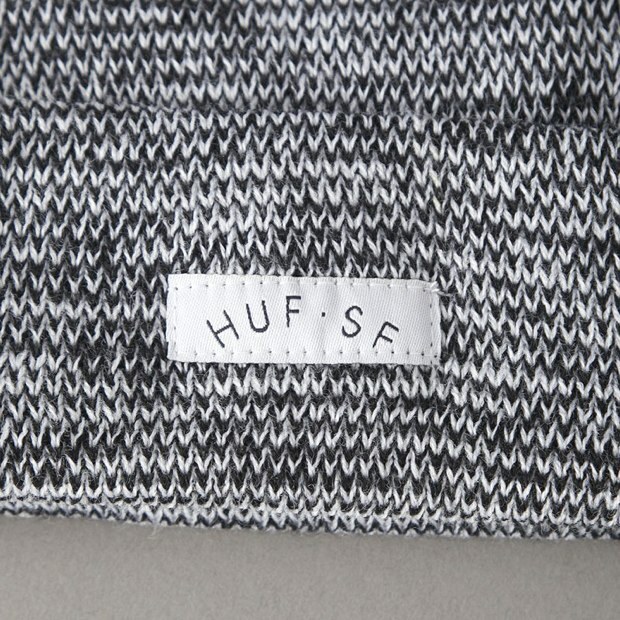 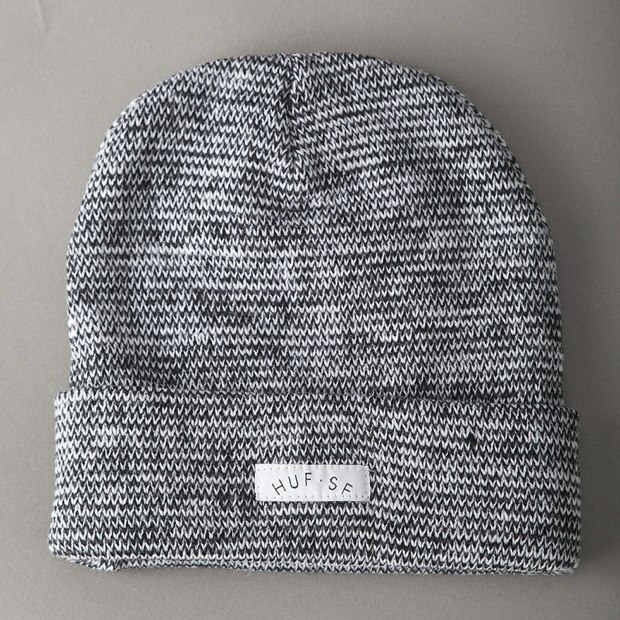 The standard beanie is kept clean and simple with the trusted ‘Huf •SF’ logo sewn proud on to the front of the heathered knit fabric. 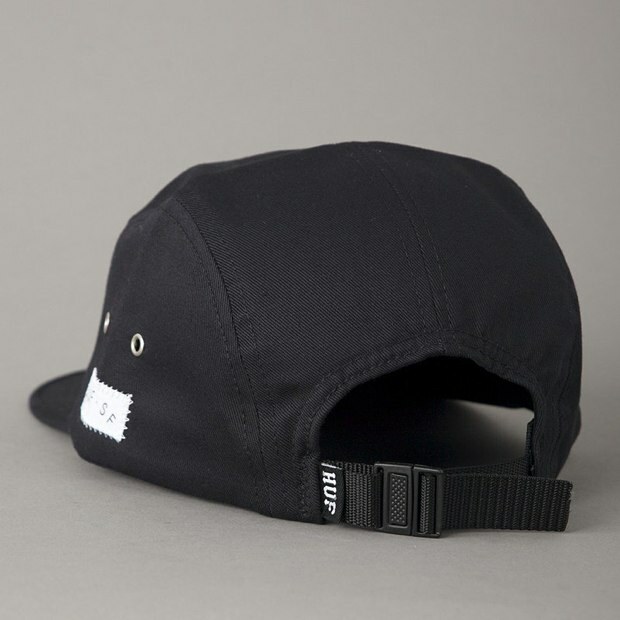 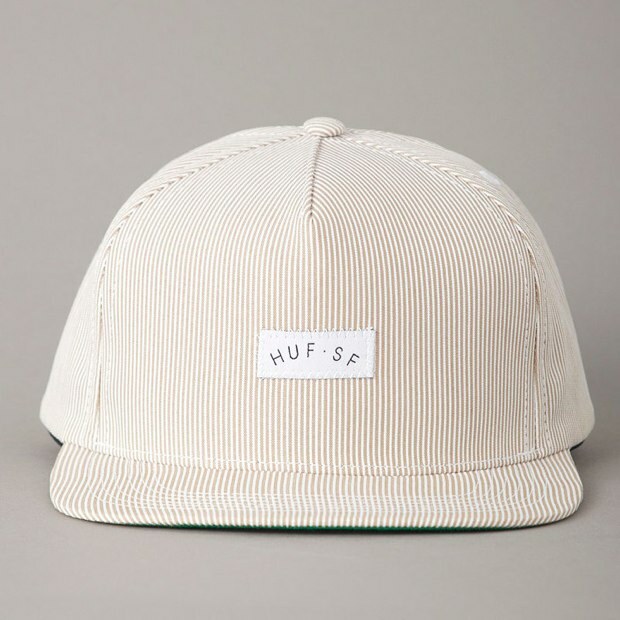 Although the weather is changing and therefore the peaks will be making less of an appearance no headwear drop would be the same with out the appearance of a snap back or a 5 panel, and again Huf things on lock, standard. 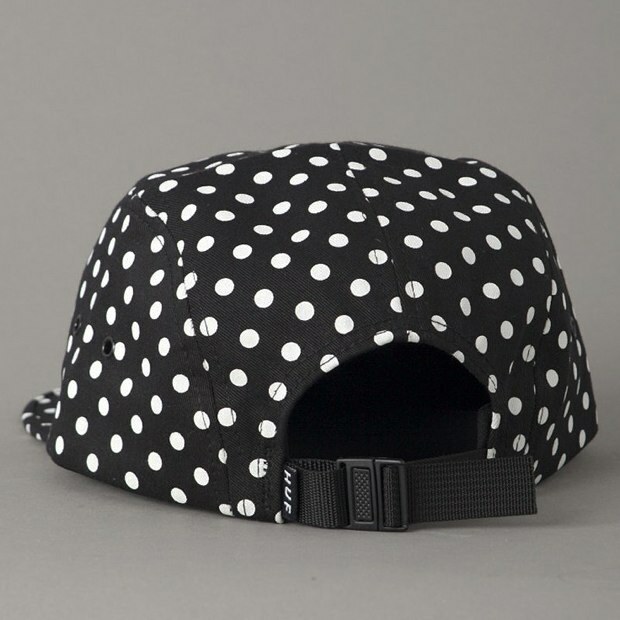 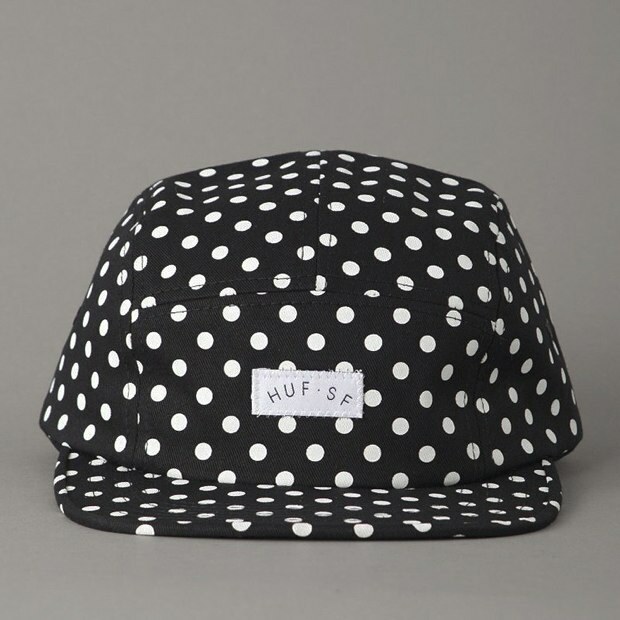 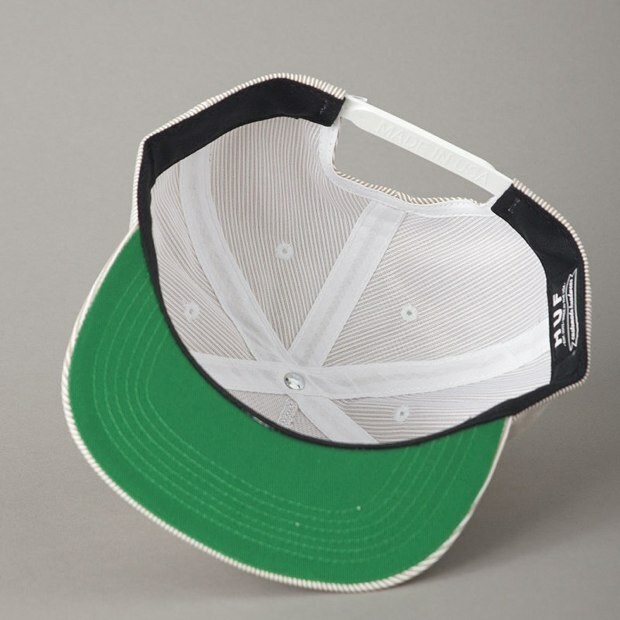 The pin stripe junior cord snapback of course is something that needs a second look, but for me here it has to be the polka dot number, you cant beat a dope polka dot piece of clothing. 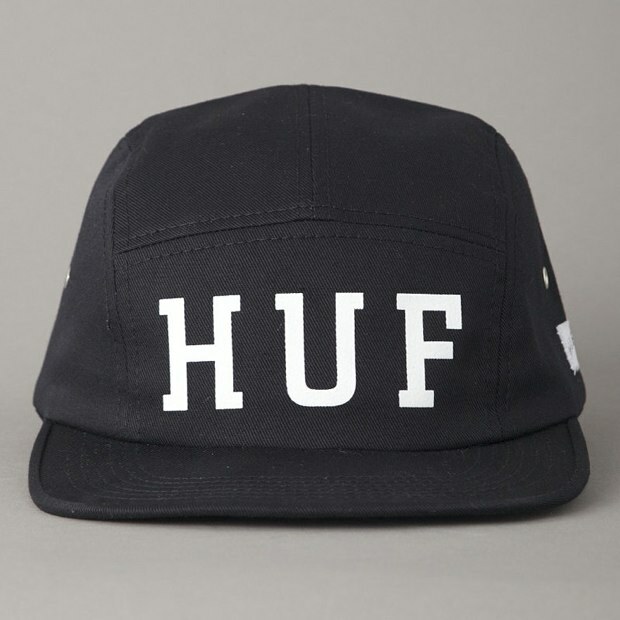 Available now over at Flatspot and all other trusted Huf stockists.